Have you ever wondered how Wolverine eats at a buffet? Of course you have. 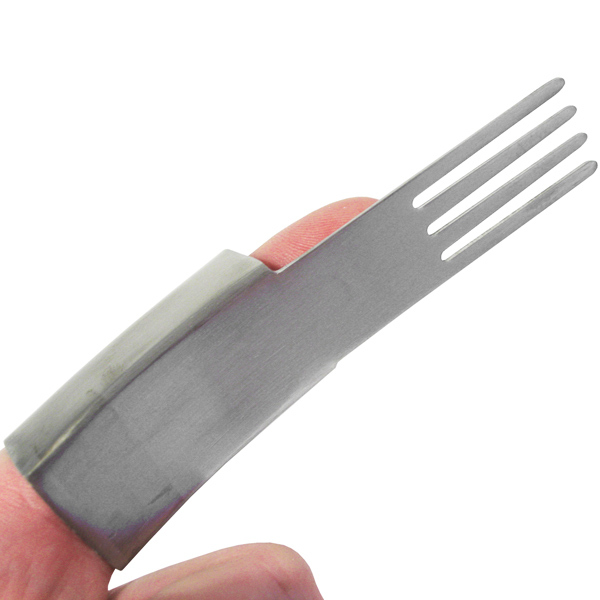 Now you don't need to leave that question unanswered; the dine@drinkstuff Finger Forks give you all the Wolverine inspired eating abilities you could dream of! 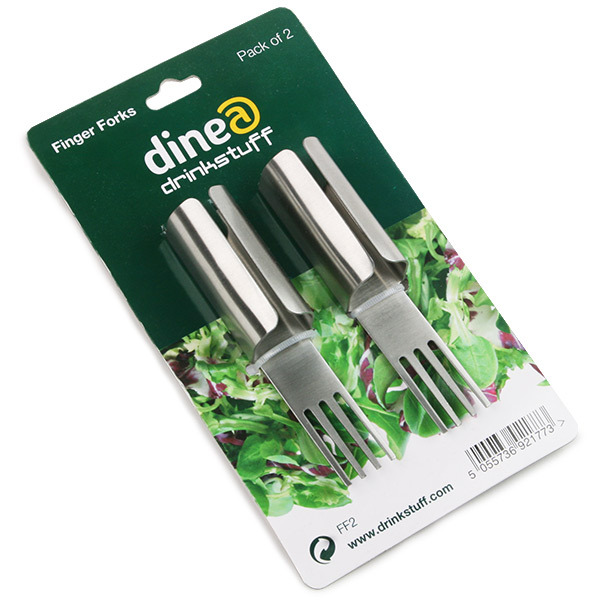 Simply slide these fantastic novelty forks on to your fingers and you can pierce any food item you desire at a buffet! 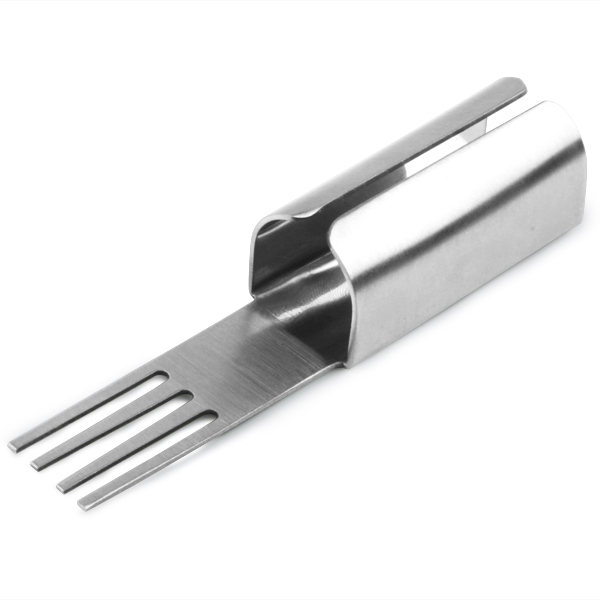 Whether you decide to take after Wolverine and get angry at the sausage rolls, or follow in the footsteps of Edward Scissorhands and lovingly carve a tasty treat out of some melon balls, the Finger Forks will provide no end of fun for kids of all ages! 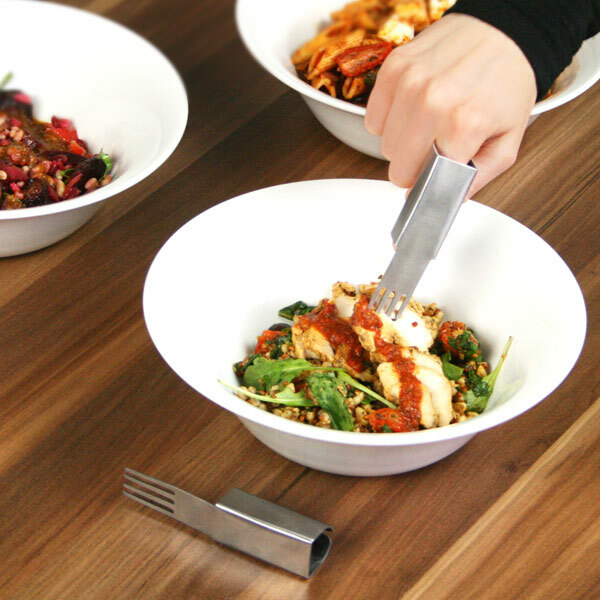 "Proved an amusing/interesting talking point at the buffet." 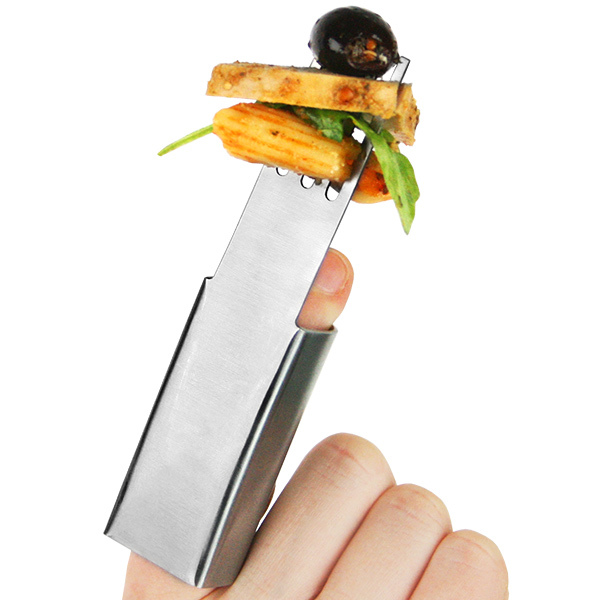 "I bought this for my 4 years old daughter who is very choosy about her food, specially fruits and vegetables. 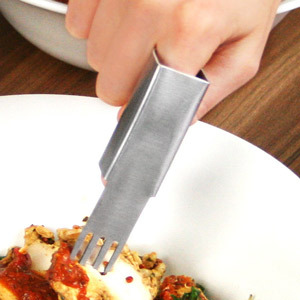 Now I am very surprised to see that she loves eating everything with this amazing fork. I've never seen my angel eating fruits and vegetables with that much interest. Thank you drinkstuff, recommending to all parents, I guarantee yr kids love this." "kids love them never seen them eat so much veg, good novelty value as well as practical"
"what a fantastic idea!! cant wait to find an excuse to use them!"